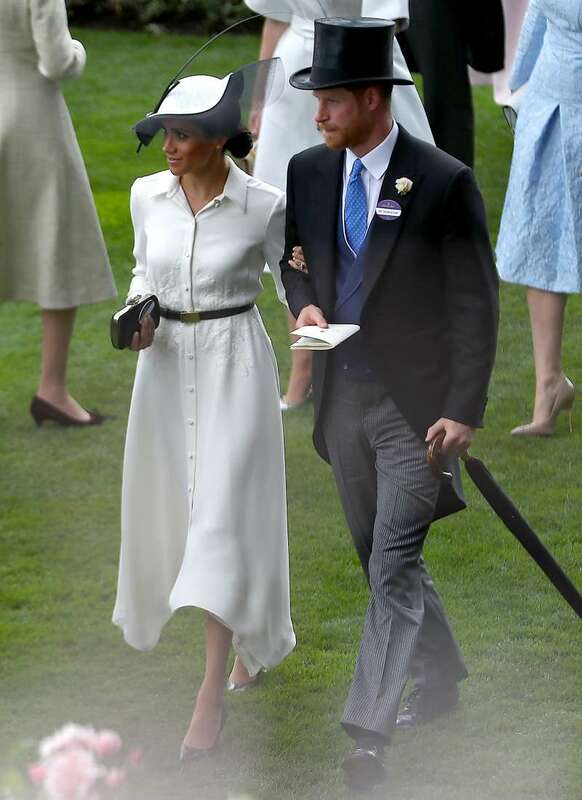 Any public appearance of Duchess of Sussex becomes an unforgettable event for photographers. 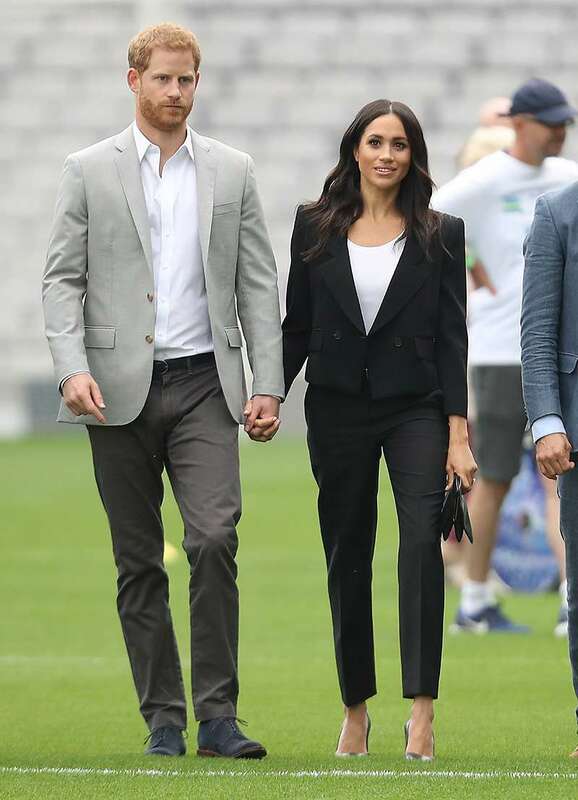 No wonder, clothes Meghan has opted for are bought up in no time! 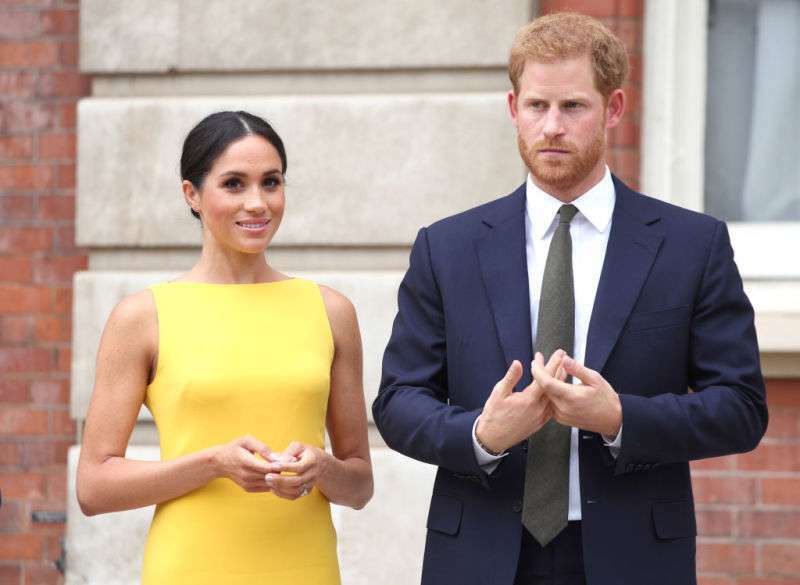 Before the wedding, Markle preferred a relaxed and simple style, but fashion experts noticed that this summer, the outfits of Prince Harry's wife have gradually become more elegant and classier. 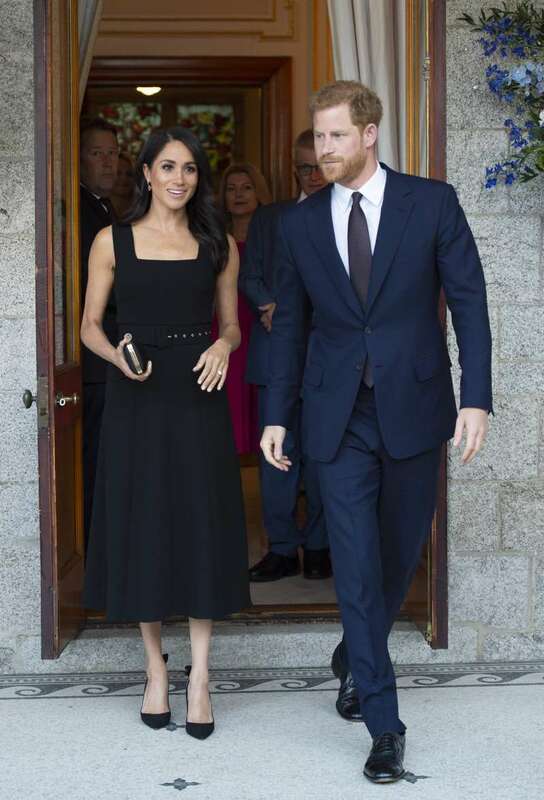 Have a look for yourself, in only three months Meghan has finally transformed from a Hollywood actress into a real aristocrat! Meghan has won the hearts of women from all over the world by not being afraid to experiment and break the rules. In our opinion, any of these outfits could easily complement a wardrobe of any fashionista! And which Meghan’s summer look did you like the most? Let us know in the comments!